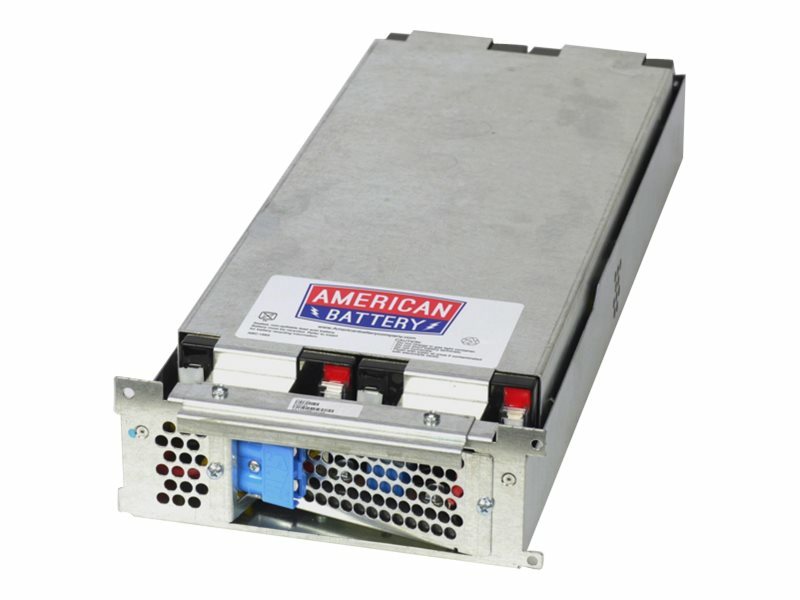 American Battery Company can provide you with UPS replacement batteries for your APC, Tripp Lite and other UPS manufacturers that provide factory-spec performance. All our UPS Batteries meet or exceed the manufacturers requirements at competitive pricing. ABC batteries include a full 2 year warranty. The necessary cables, fuses and instructions for the battery kit are provided for a simple UPS battery installation. Manufactured to the exact specifications as OEM batteries. RBC Assemblies come complete with all required connectors, cable, fuses and metal enclosures where applicable. "No Assembly Required". ABC Batteries come Pre-Charged and can be used immediately, reducing install time and UPS downtime. Plug and Play and Hot Swap compatibility to simplify installation. ABC Batteries are a dependable source of backup power to maximize your run time while reducing your risk of losing critical information. Individual Battery Technical Specification: 12V, 5Ah pre-charged sealed lead-acid battery.